When you choose to store your items with Main Street Climate Storage, you’re taking the first step to care for your belongings. We pride ourselves on providing affordable and reliable storage solutions. 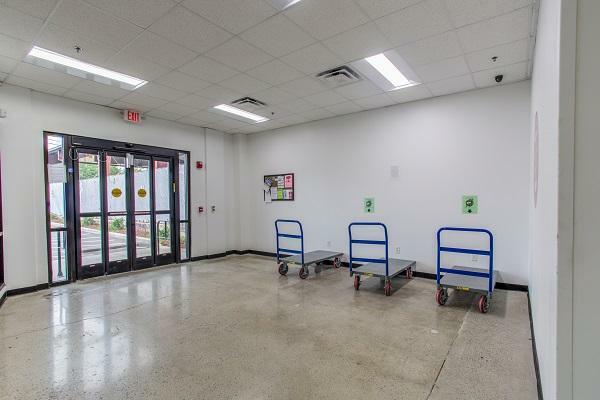 Conveniently located at 1420 Carter Street in Chattanooga, we offer access to your stored items 7 days a week. 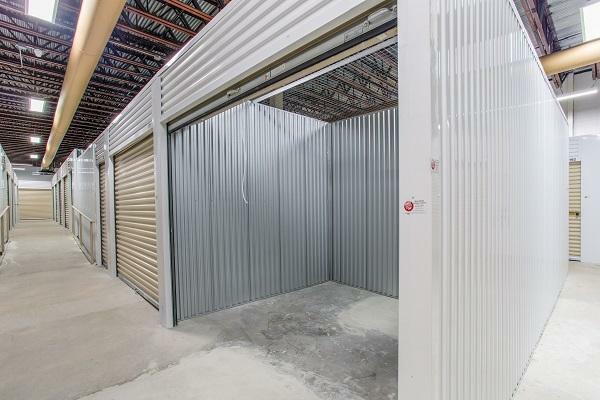 Our units are located inside to further protect you and your stored goods from the elements. Regardless if you’re moving or just trying to free up room in your house, we offer self storage solutions you can count on. 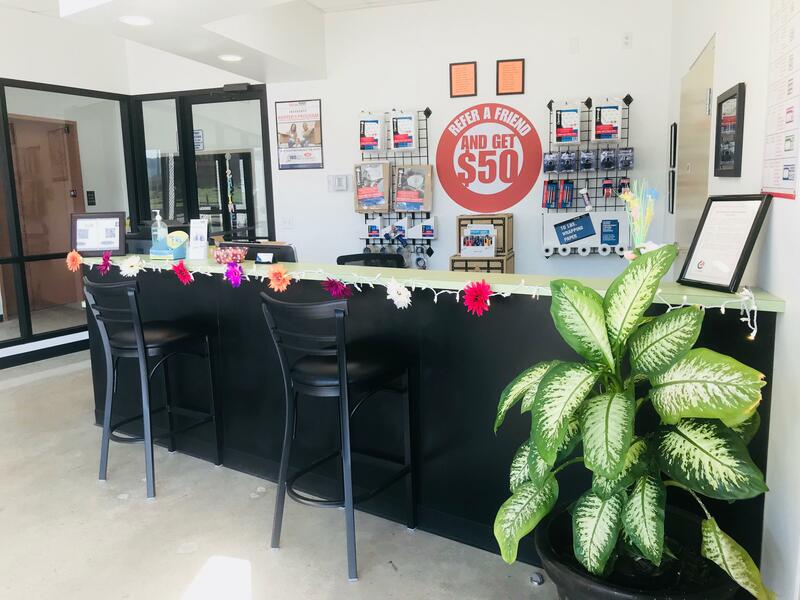 At Main Street Climate Storage, we know that convenience is important to you. That’s why we’re proud to be located near the University of Tennessee at Chattanooga, the Chattanooga Market, and Finley Stadium. We also want to make paying your bill as painless as possible. We don’t just offer great prices but also an online payment method. Additionally, if you ever need help or have questions, our staff members will do their best to assist you. We have been serving Chattanooga, TN, for years, and we want to serve you too! 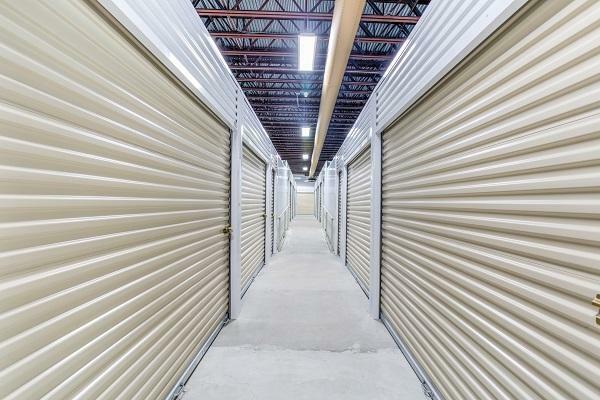 Our secure self storage units are specifically designed to protect your items. 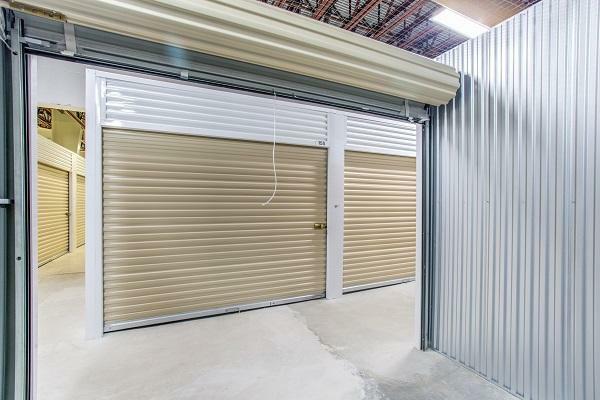 For more information about our units and prices, give Main Street Climate Storage a call today.